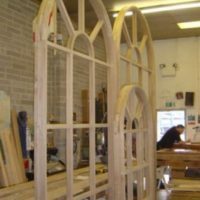 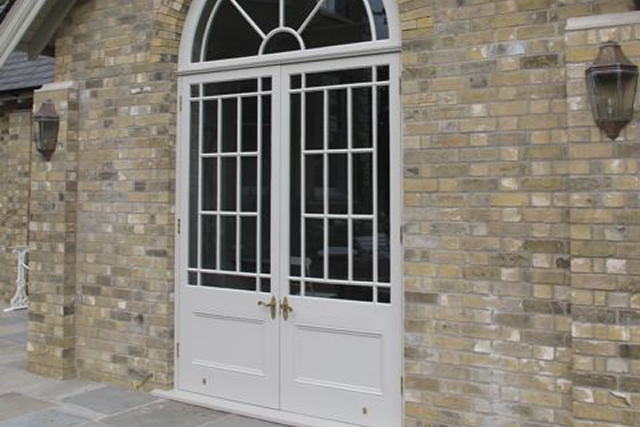 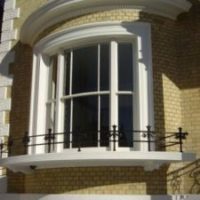 Monk Woodworking can manufacture and provide an absolute range of bespoke timber windows, doors and screens to suit any development. 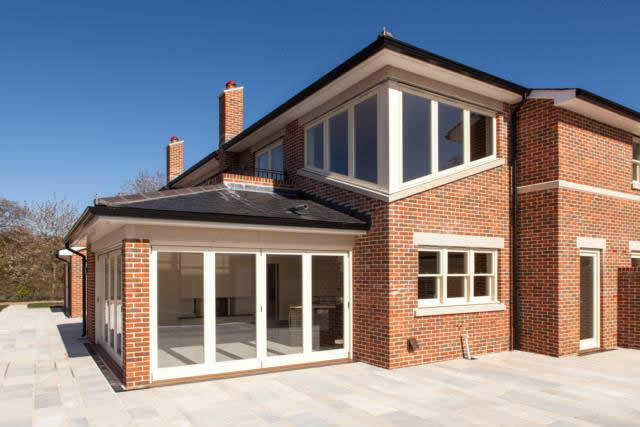 Enhancing and complementing any new building or renovation development. 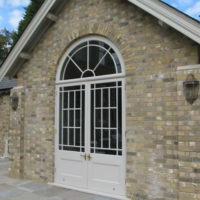 Both traditional and contemporary styles and design. 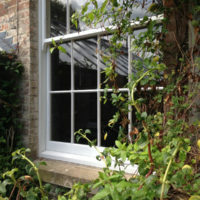 With our unrivalled quality and attention to detail. 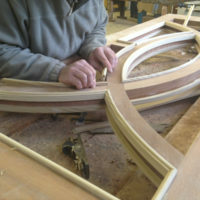 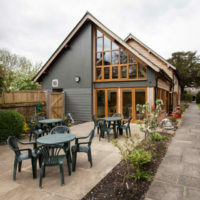 Monk Woodworking specialise in the conventional values of handmade craftsmanship with 21st century efficiency and techniques. 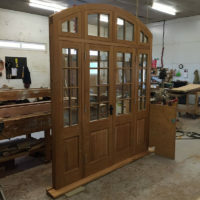 This allows us to give you control so we can build exactly to your specifications and requirements.